Senators Elizabeth Warren, Maria Cantwell, Angus King, and John McCain have introduced the 21st Century Glass-Steagall Act in the U.S. Senate. The old Glass-Steagall Act stopped investment banks from gambling away people’s life savings for more than half a century. It was working – until Wall Street successfully lobbied the regulators to chip away at the rules in the 1980s and Congress to repeal it entirely in 1999. We learned during the 2008 financial crisis that Wall Street is not just taking risks with their own money — they are taking risks with the whole economy. And by making banks smaller, a new Glass-Steagall could also help put an end to banks that are “too big to fail” — further avoiding costly taxpayer bailouts. Help us pass the 21st Century Glass-Steagall Act. 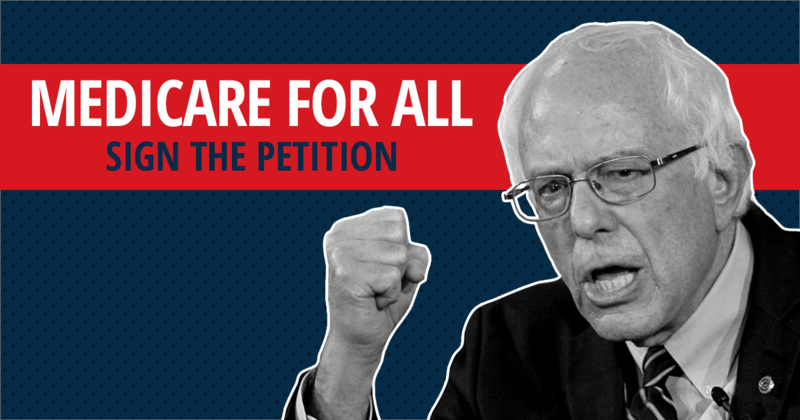 Click here to sign the petition.